Infant ear deformities are characterized by abnormal development or malformations of the ear anatomy which can range from cosmetic issues to additional complications such as hearing problems. Infant ear deformities are estimated to affect 25%-35% of all newborns, according to research conducted by Baylor University. Ear deformities occur in utero and can be a result of a congenital problem or merely an abnormal positioning of the ear for an extended period of time before or during birth. Do Infant Ear Deformities Self-Correct Over Time? 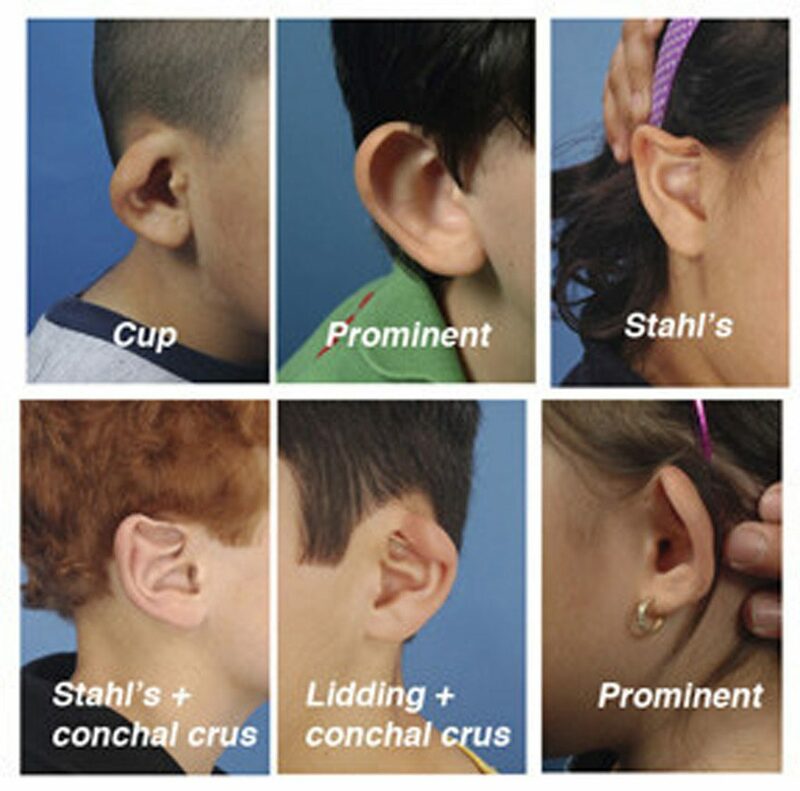 Some ear deformities resolve on their own and return to their normal shape, however, in cases that do not self-correct, medical intervention is necessary to correct the problem. Can Deformities Be Corrected In Later Childhood? Ear reconstruction surgery (otoplasty) is typically the recommended treatment for ear anomalies treated after the first two weeks of life. What Are The Benefits To Correcting Deformities During Infancy? 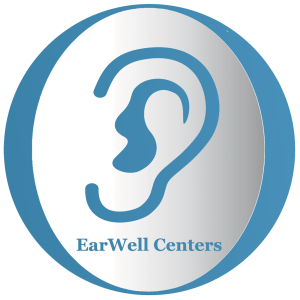 For ear deformities identified and treated in the first 7-10 days, a revolutionary non-surgical treatment called the Earwell™ Infant Ear Correction System is available, which painlessly reshapes the ear through the use of a molding device worn for approximately 4-6 weeks. Because no physician can predict which ear deformities will self-correct, early intervention can be a critical tool for avoiding surgery. View our ear gallery before and after images. What if Infant Ear Deformities are not Treated? Unfortunately, parents are still told that their baby’s misshapen or deformed ears will self correct. Recent studies indicate that this is the exception rather than the rule. I believe that if the ears have not assumed a normal shape by the time the baby is five to seven days old, EarWell treatment should be initiated. EarWell modeing therapy provides a painless, non-surgical treatment that offers a better than 93% good to excellent correction when started in the first week of life. As maternal estrogen leaves the baby (gone by six weeks of age), the hyaluronic acid in the ear cartilage also diminishes causing the ear to stiffen and making it less amenable to molding. Surgery when the baby’s ears have reached maturity (over 90% adult size by age 5) becomes the only remaining alternative. For these reasons early diagnosis and treatment should be the standard of care for these congenital ear deformities. What are the Types of Infant Ear Deformities? If your child has an ear deformity or you would like more information about ear deformities, please contact our office for an appointment. If your child is a newborn with an ear deformity, do not delay in setting up a consultation, as early identification and treatment of ear deformities with the Earwell™ Infant Ear Correction System can avoid the need for surgery later in life.